Classic cookie structure with a sweeter terpene profile. 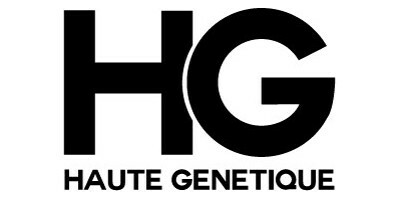 The Do SI Do cookie cut has been re-interpreted by Haute Genetique to increase yield and to provide a pungent berry fuel aroma that is heavy in myrcene to provide deep relaxation and increase appetite. The "V" kush is a heavy cookies cross of the original "EPIK" strawberry cookies and the infamous OGKB clone from California. Heavy resinous flowers with purple accents and classic Glue funk.